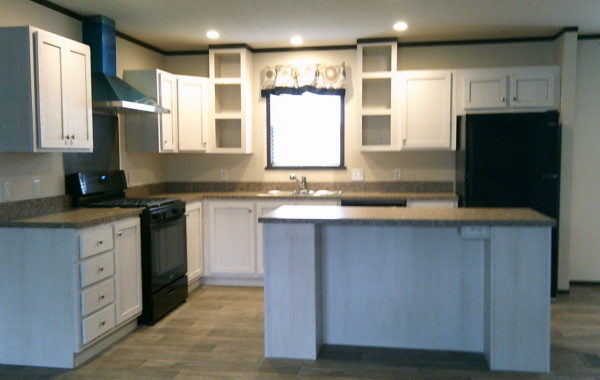 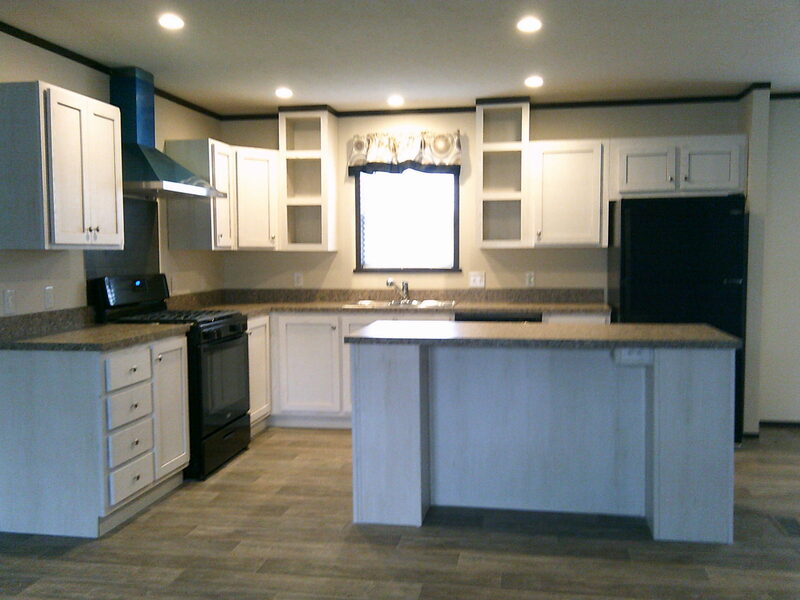 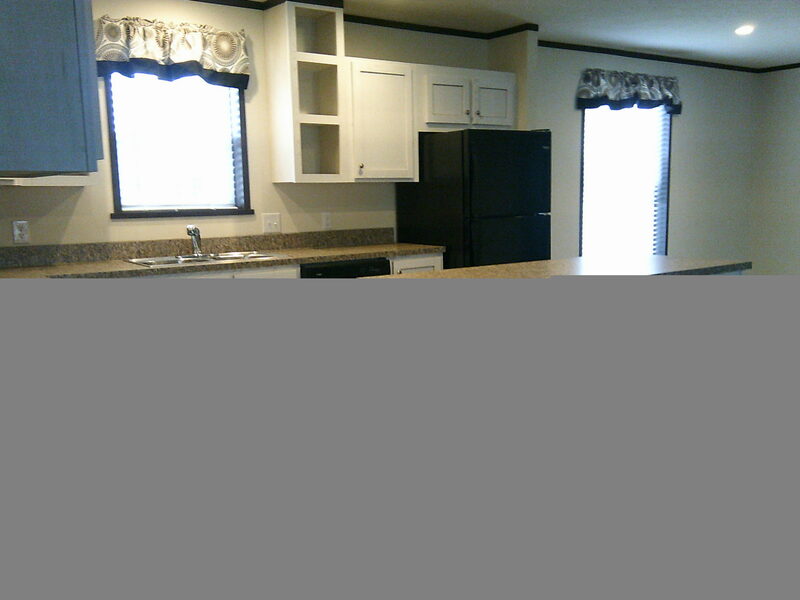 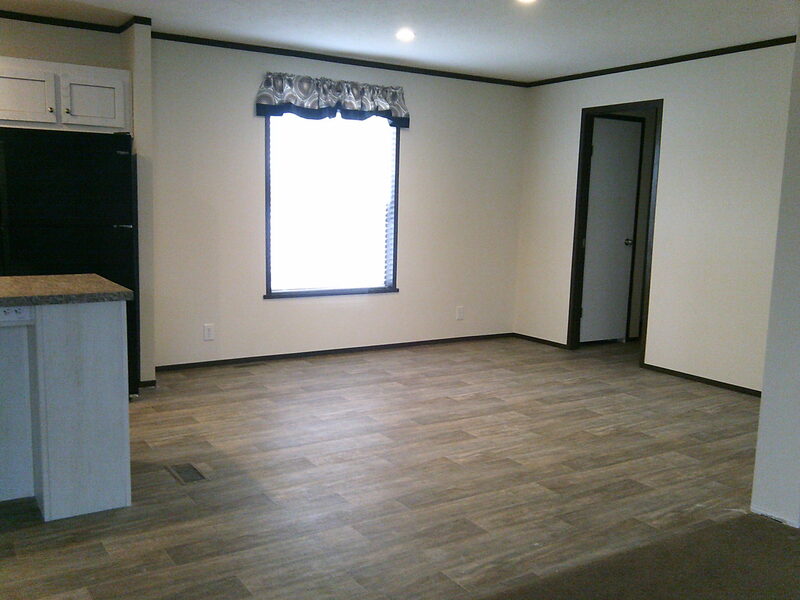 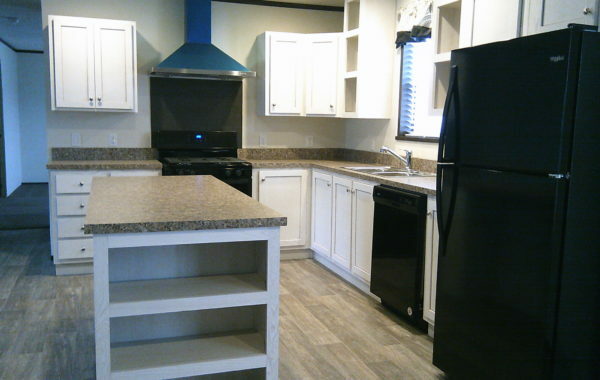 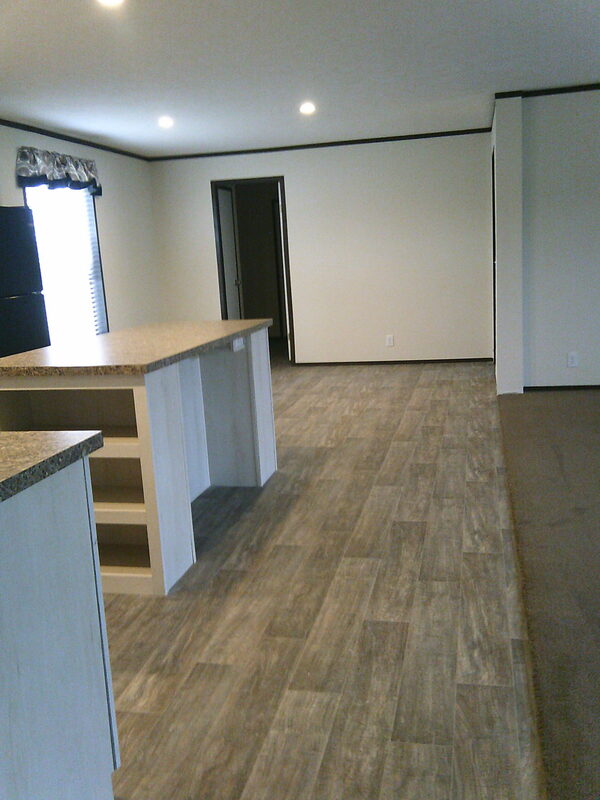 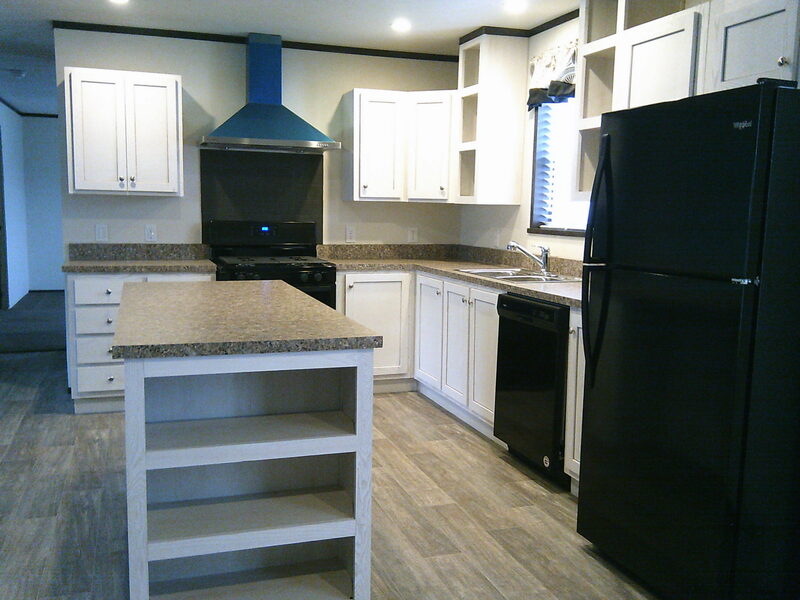 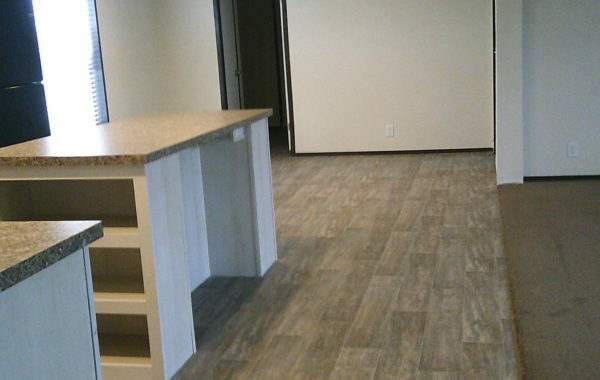 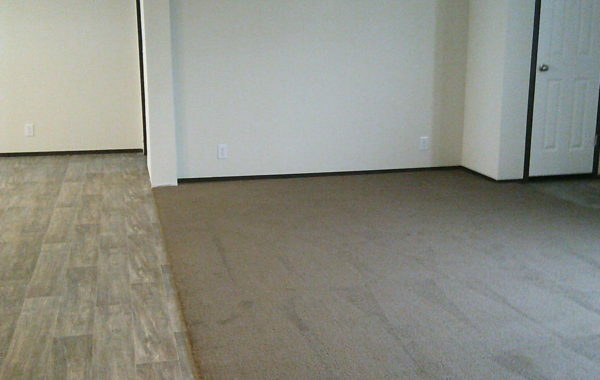 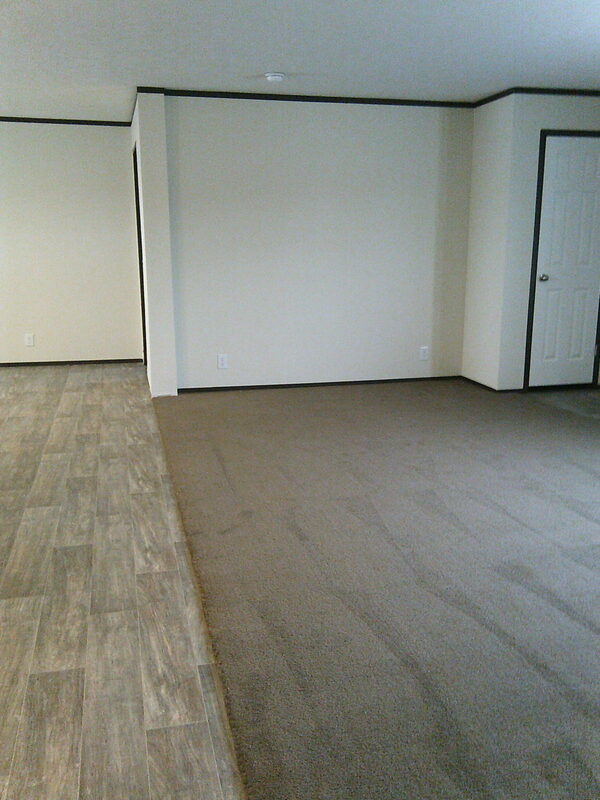 This 3 bedroom home is available for purchase or has a rent-to-own option for $1,390 per month! 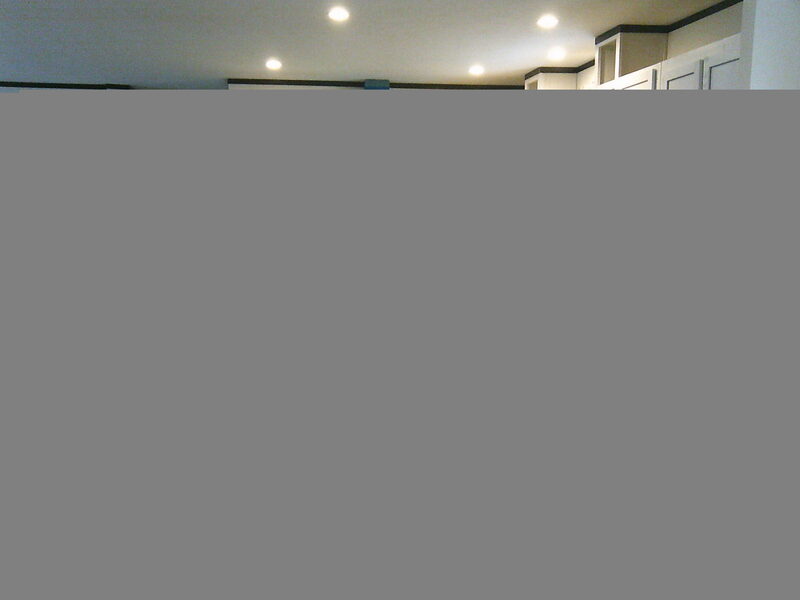 Nice big open floor plan with a stunning kitchen. 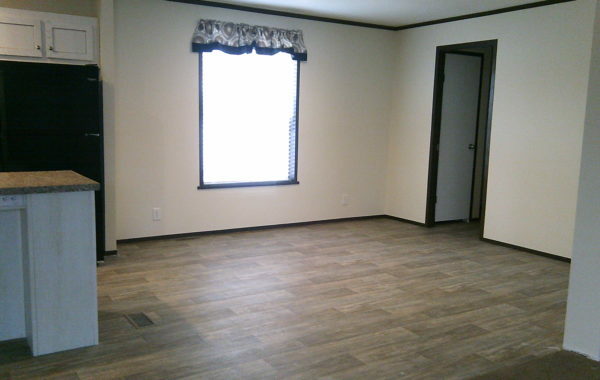 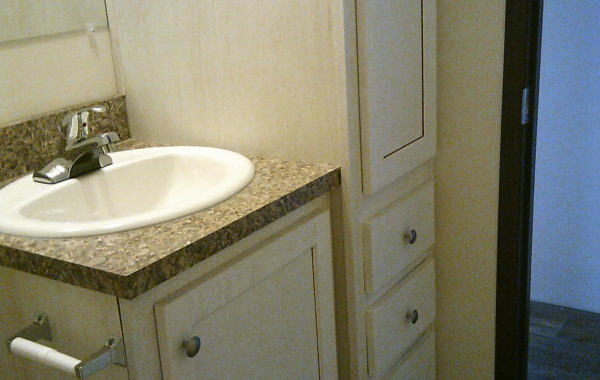 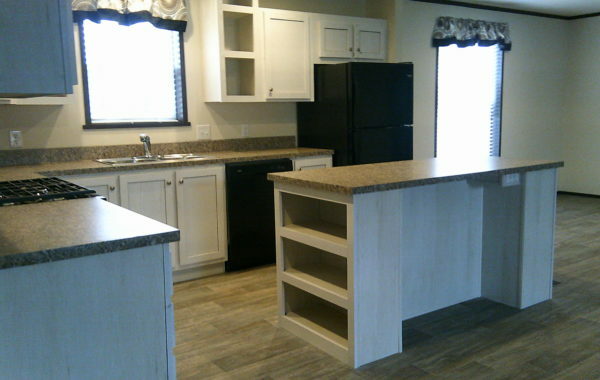 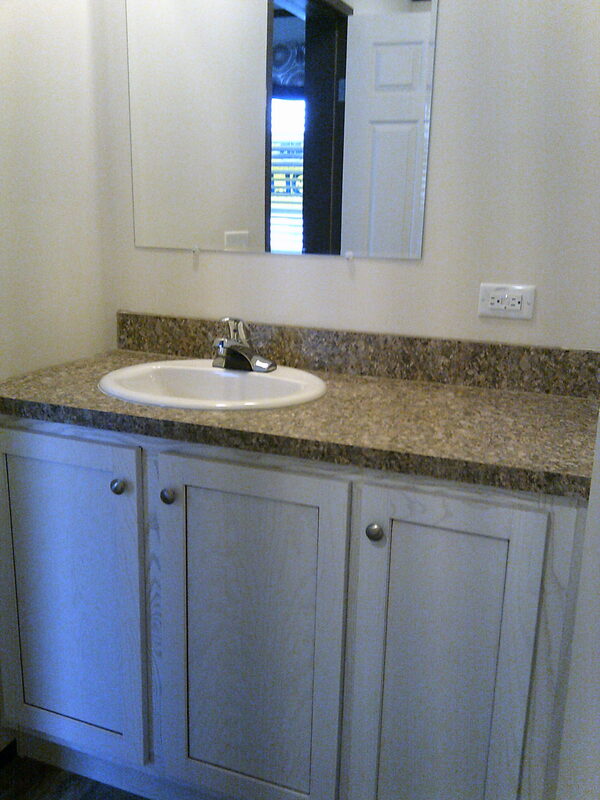 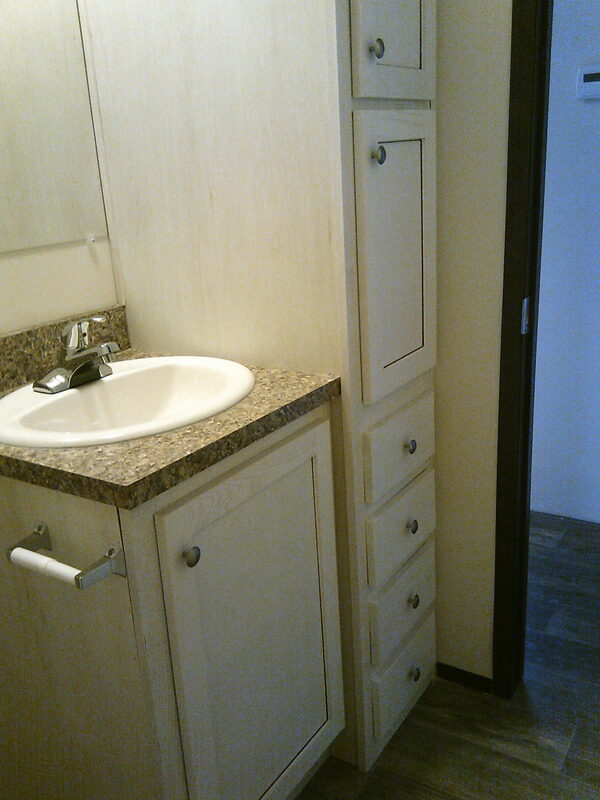 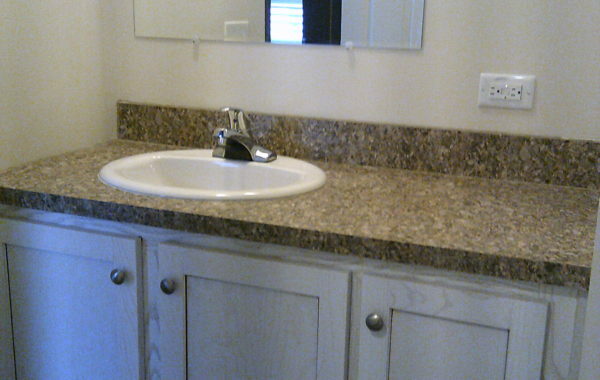 Comes with appliances, a 10 by 10 outside storage shed and 3 off street parking spaces. 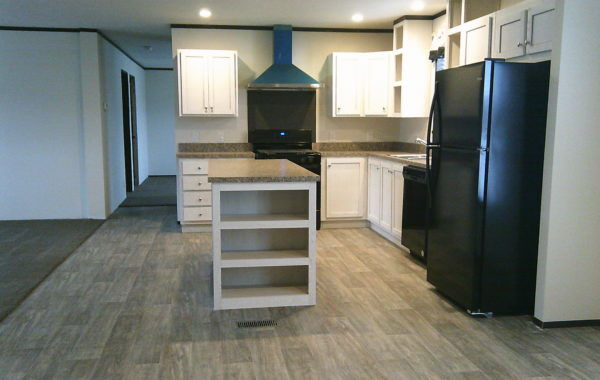 This is your opportunity to get into a brand new home for less than what it would cost to rent an apartment, so come see us today!